Give one, Keep one, Blend, Repeat. 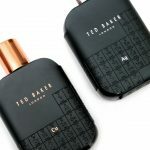 The Original Beautyblender has launched the Beautyblender BFF set, containing two Original Beautyblenders to keep and to give. This set is great to share with your make-up bestie, because all make-up lovers adore the Original Beautyblender and fall in love after the first bounce. I’m going to show you all the details of this set in today’s post. 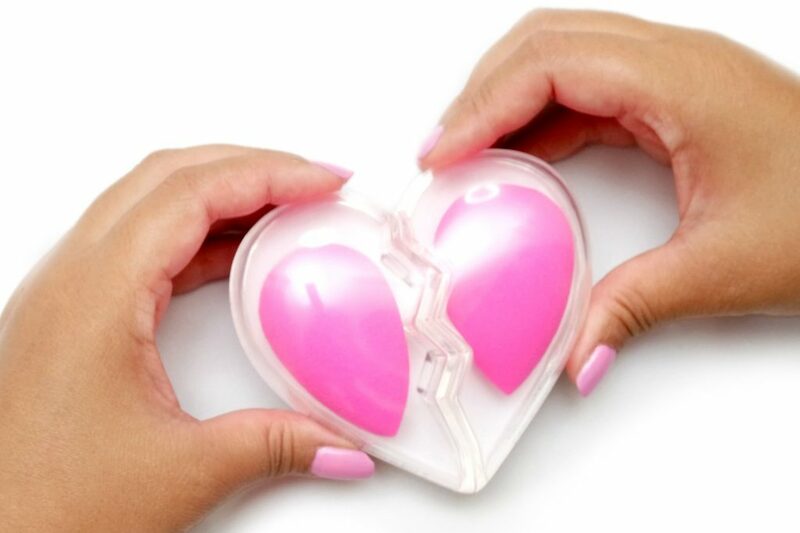 The The Original Beautyblender BFF set comes in a gift box with a transparent opening so that you can immediately see the products inside. 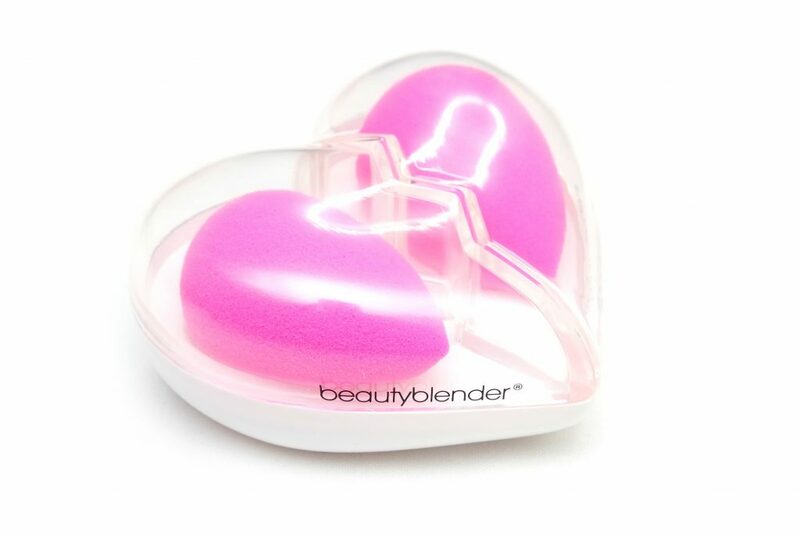 The The Original Beautyblender BFF set consists of a plastic container, which holds two Original Beautyblenders in the regular, pink shade. The set also contains two samples of the Blendercleanser Solid. 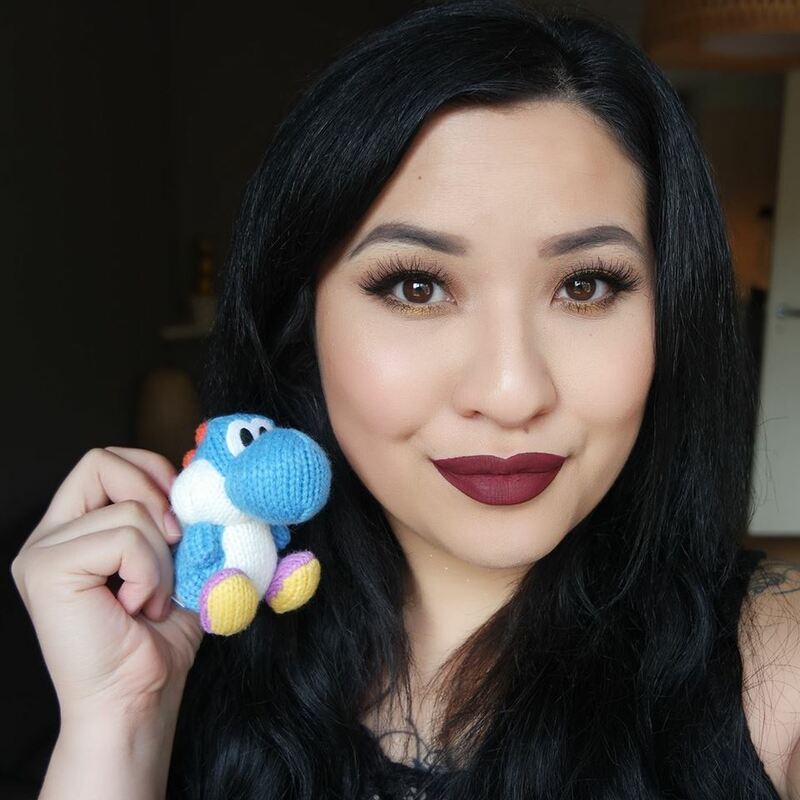 I love that the set includes the cleanser, because it is definitely my favorite cleanser to use to clean my Orginal Beautyblenders, but I also love to use it to clean my make-up brushes! 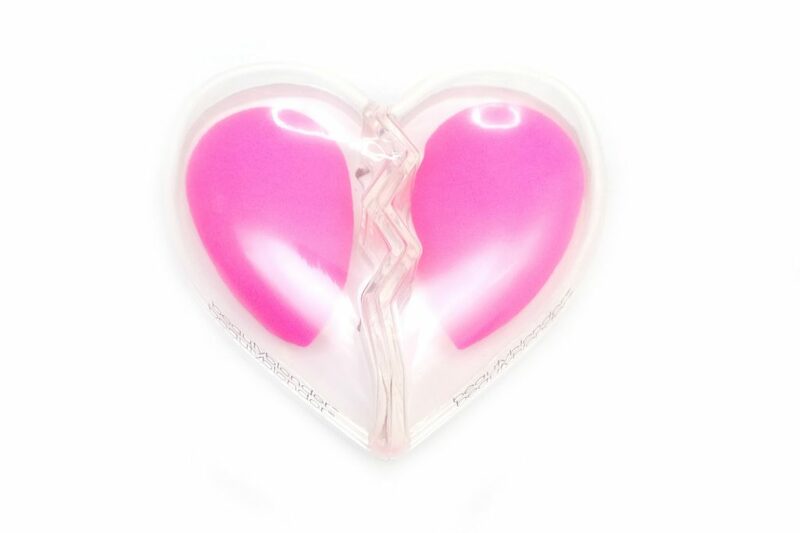 The containers of the The Original Beautyblender BFF set can be separated into two halves, one that you can keep for yourself, and the other to give to your bestie. The container can also be used to store your Original Beautyblender after use. The back is perforated, which allows the air to circulate so the Original Beautyblender can dry properly. 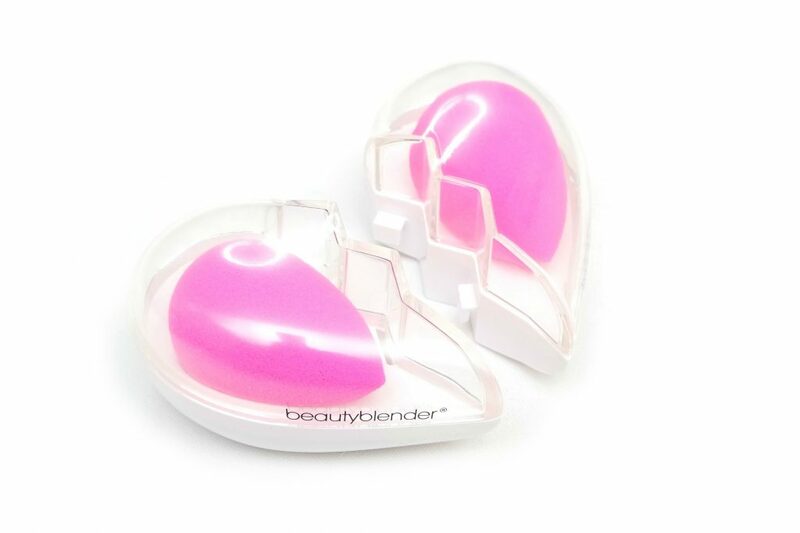 I think the The Original Beautyblender BFF set is a very cute idea and I like that you get extra containers, as well as Blendercleanser samples for the same price as two individual blenders. As a make-up lover, I can’t go without my Original Beautyblender, nothing that I’ve tried so far compares to it. 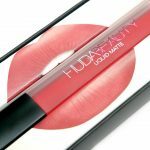 It is my most used make-up application tool and I would always be excited if someone would gift this product to me, because they need replaced from time-to-time so back-ups are always welcome. 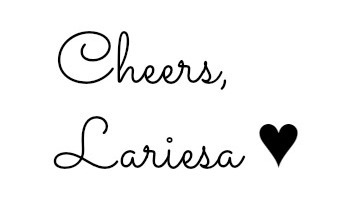 I’m sure that many make-up lovers would agree! The The Original Beautyblender BFF set is available for €39,95 Euro at Boozyshop.nl and at the Douglas and Ici Paris XL (web)stores. Have you ever tried The Original Beautyblender? Is it also your favorite make-up application tool? Oh dit setje is té schattig!